Welcome to Império do Papagaio! 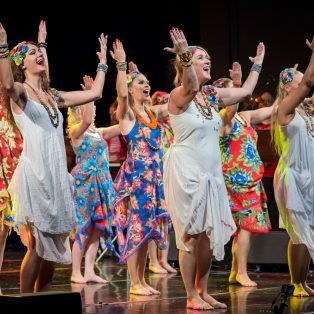 Papagaio samba school has dance and music classes to suit all tastes. 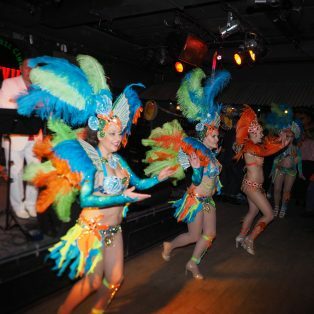 We offer beginners, improvers and advanced level classes on carnival samba and samba reggae. 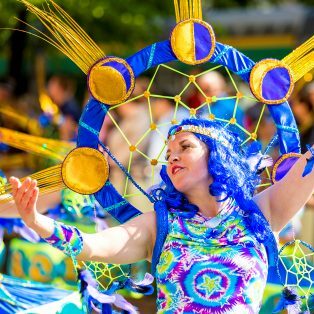 Samba school Papagaio offers the most versatile and high-quality dance and percussion classes with a community spirit. First class is free for newcomers. We welcome everyone to Papagaio! Papagaio creates the best show just for you, according to your wishes. 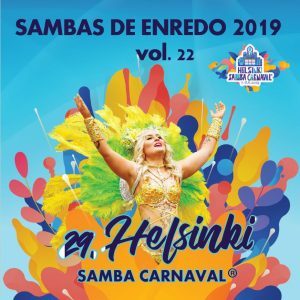 We are the only samba group in the Helsinki area to perform with our own percussionists and musicians, the only one to offer true live samba experience!